Lil Wayne and Kanye West are both out to prove just how dedicated they are to their sartorial pursuits this week. In addition to being involved in a potentially epic showdown between their labels’ artists, Weezy and Yeezy both made grand announcements — about sports apparel. Weezy’s Trukfit line was announced in December, and the first photos surfaced a month later. Since then, Trukfit hats, skateboards, and tees have been available only at skate shop Zumies; now, HipHopWired reports that the line will get expanded (read: relatively affordable) distribution at Macy’s starting tomorrow. You hear that? Anaconda! Obelisk! ‘Ye’s feet raptors shoes will be available a little over a week after Weezy’s line, on June 9. Unlike Trukfit, however, there’s no listed price point yet, which, combined with the fact that they will only be available “at select global retailers in limited numbers,” indicates fans should prepare themselves for some good old-fashioned celebrity line sticker shock. After all, Kanye West is very high-brow. 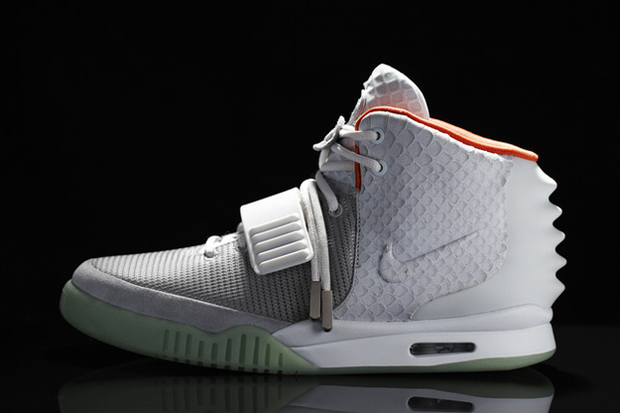 UPDATE: It’s been announced that a pair of Air Yeezy IIs will gouge $250 out of your savings. As mentioned previously, supplies will be pretty limited, so as the Hollywood Reporter notes, they’re likely to get four times that much on eBay (which is what happened with the first Air Yeezy).